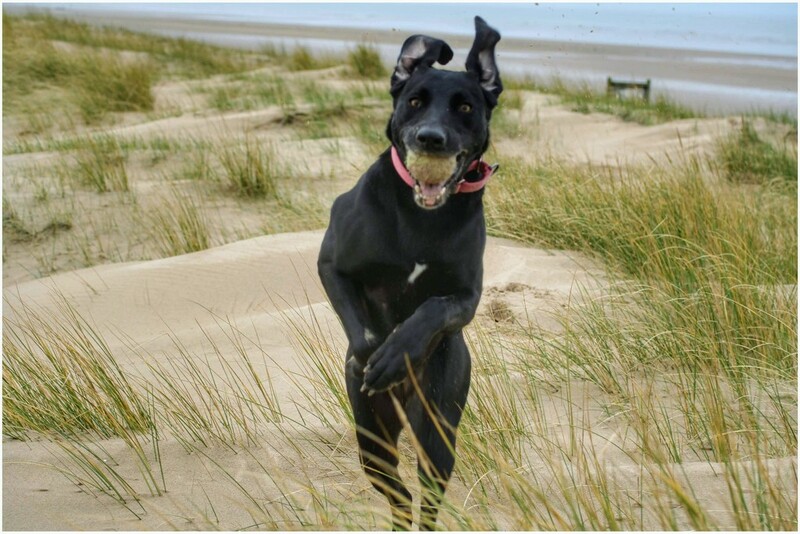 Ainsdale beach yesterday - Sadie having fun! Ha! What an incredible action shot! Now that is a HAPPY dog! !